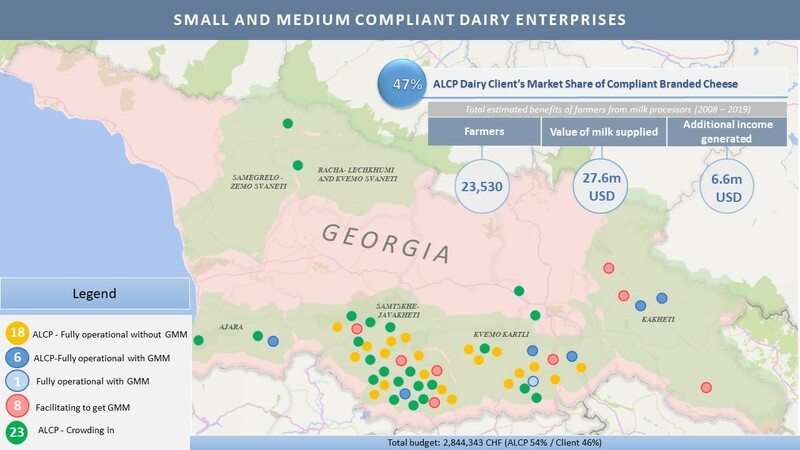 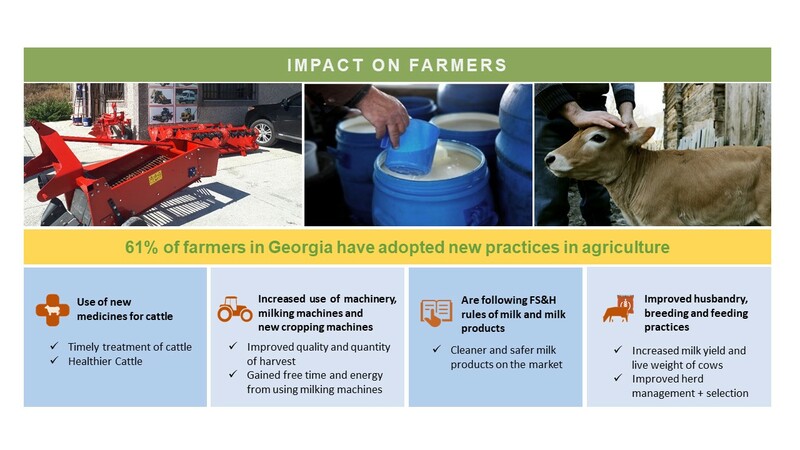 The Alliances programme, a market system development programme working in the livestock market system in Georgia, is a Swiss Development Cooperation (SDC) project, implemented by Mercy Corps Georgia and run in accordance with the M4P (Making Markets Working for the Poor) Approach. 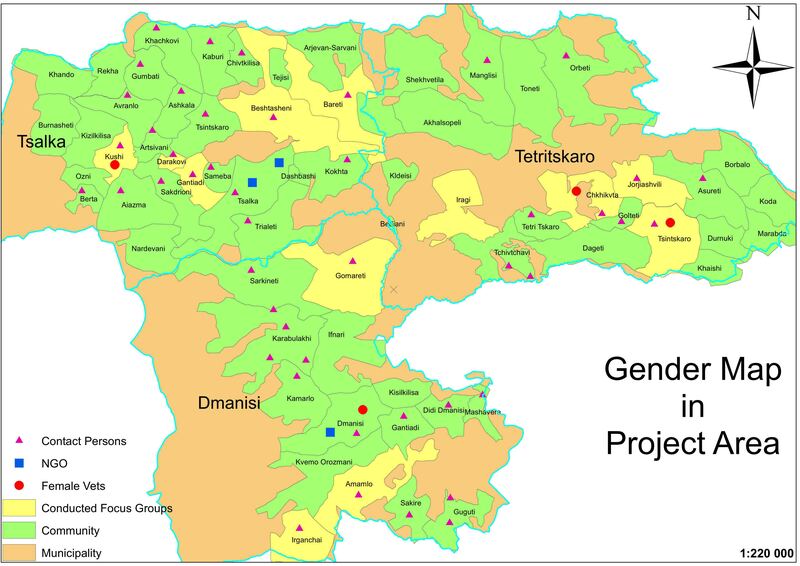 The programme began in 2008 in Samstkhe Javakheti, Georgia. 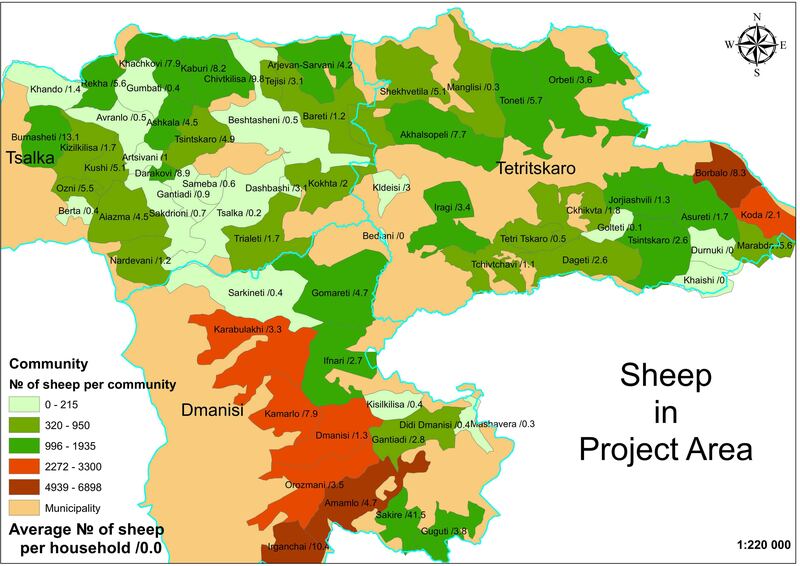 Alliances Kvemo Kartli was opened in 2011, with a second phase awarded to Samstkhe Javakheti. 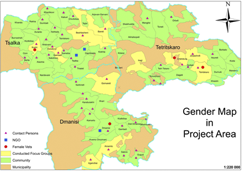 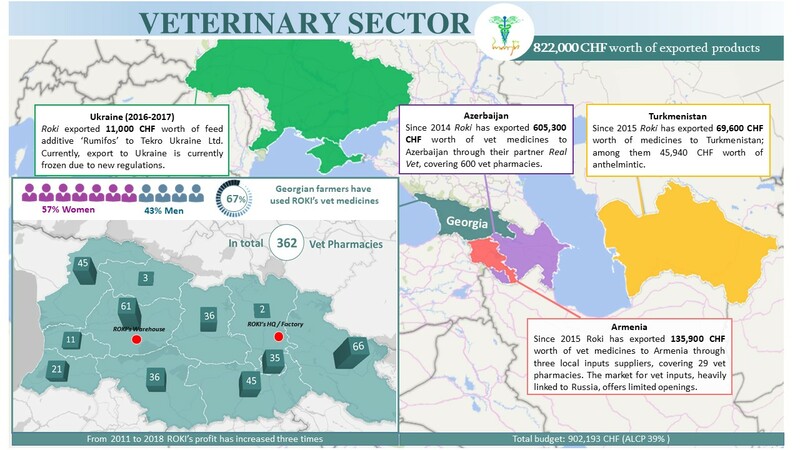 In 2014, the second phase of an expanded Kvemo Kartli was merged with a new branch of the programme in Ajara and a two-year monitoring and sustainability phase in Samstkhe Javakheti to form the Alliances Lesser Caucasus Programme (ALCP). 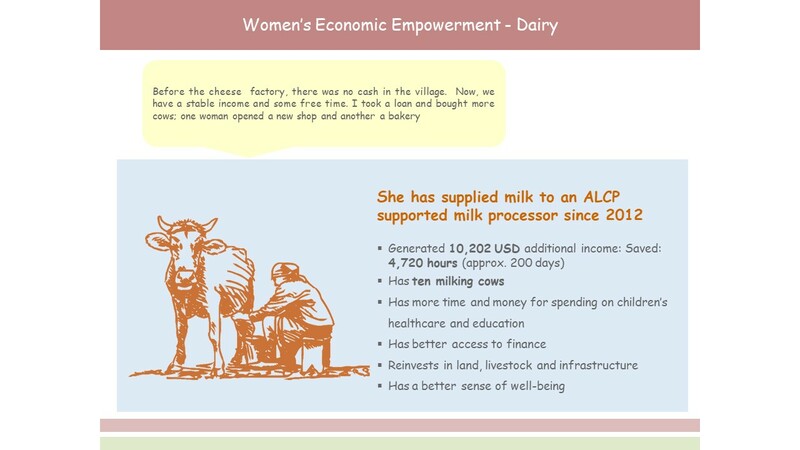 From 2014 Alliances management, programming and operations were fully harmonized under the ALCP. 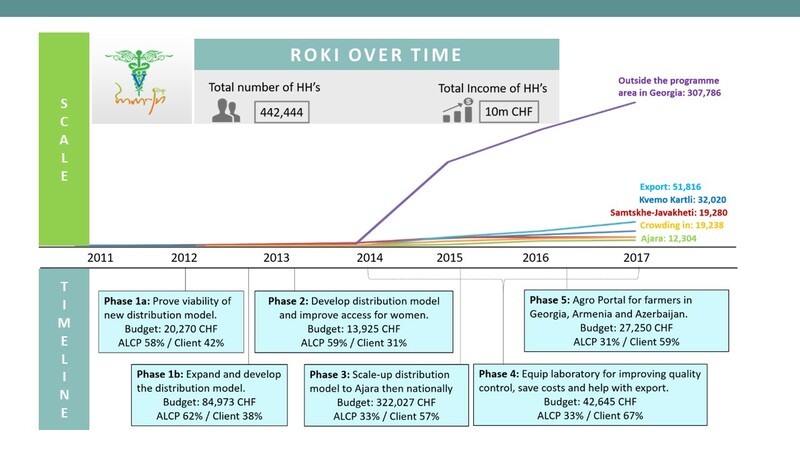 The programme has achieved substantial scale and systemic change well beyond the initial designated programme areas and targets and has devoted itself to learning, excellence and participation in a global community of practice in Market Systems Development, including being twice successfully audited by the Donor Committee for Enterprise Development (DCED) Standard for Results Measurement. 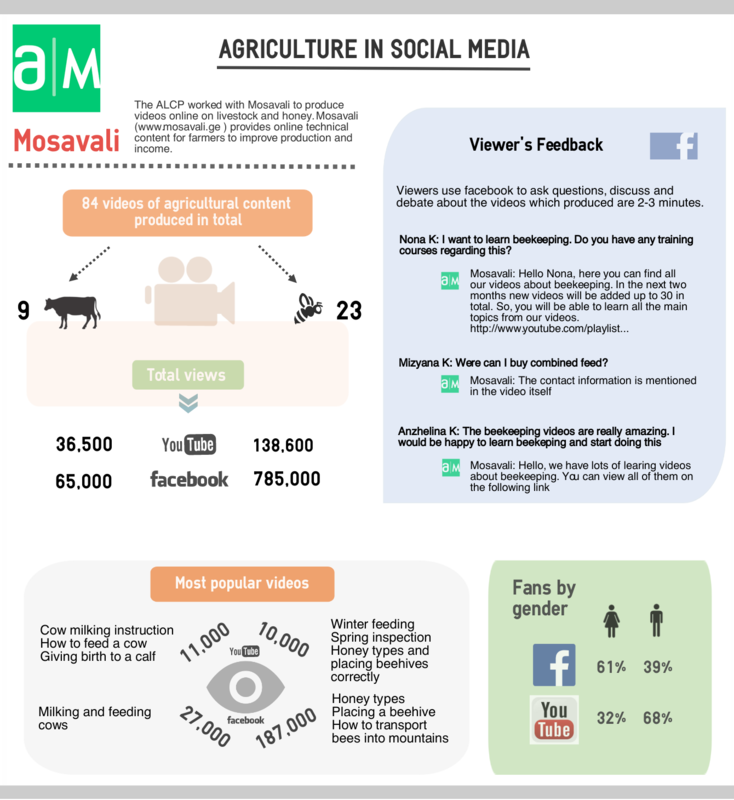 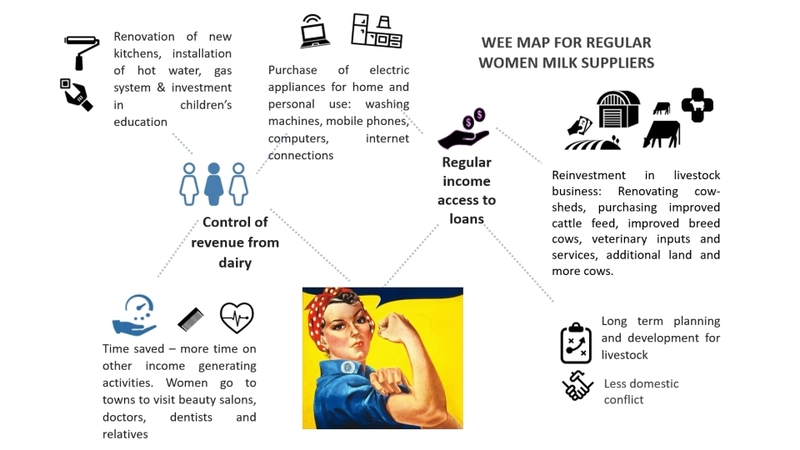 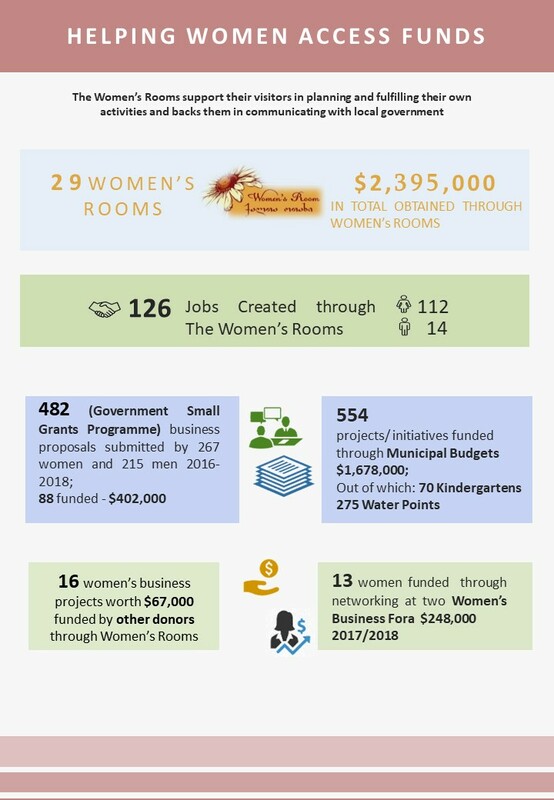 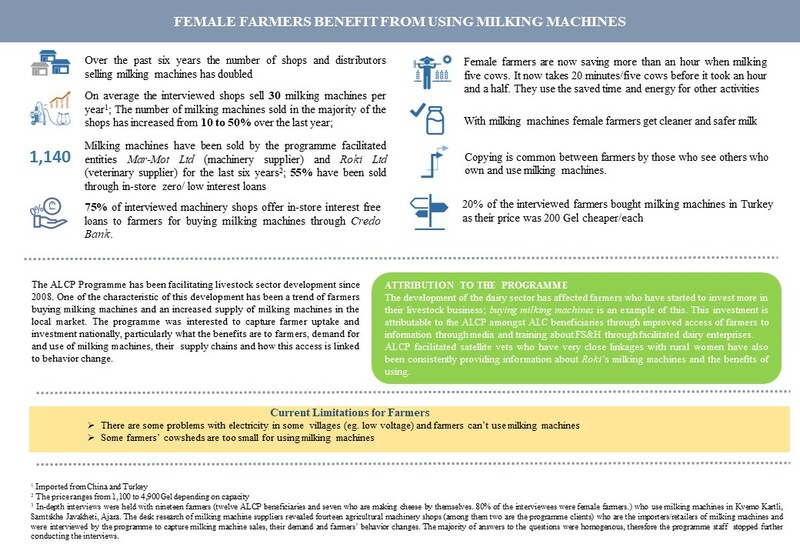 It has furthered learning and practice in Women’s Economic Empowerment and harnessed market systems programming to generate significant impact in transversal themes with a 54% average of female usage and access across all interventions. 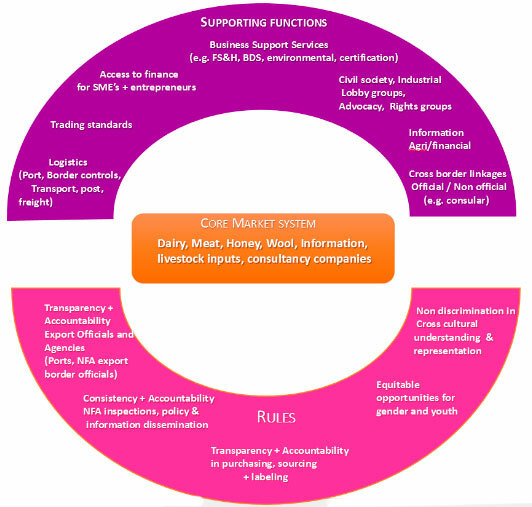 The programme has extensive networks and works in partnership with all levels of the private sector, civil society and government. 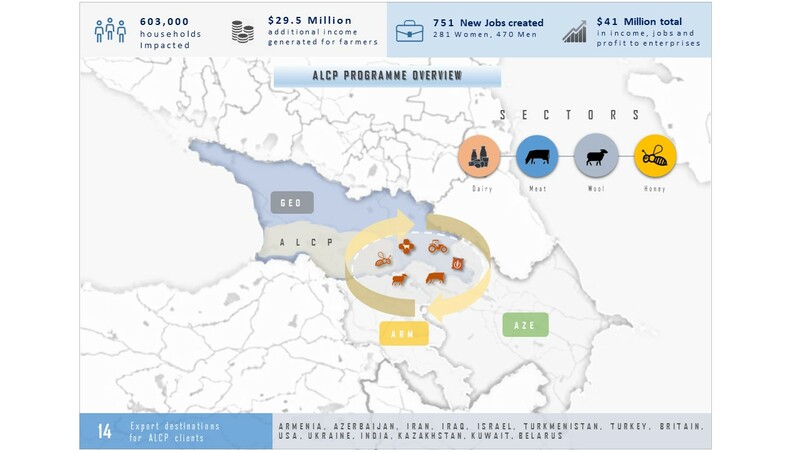 This background formed the basis for the four year Alliances Caucasus Programme (ALCP) 2017-2021, which utilizes the platform created by the ALCP to significantly contribute to the goal of the new South Caucasus Swiss Development Cooperation Strategy 2017-2020. 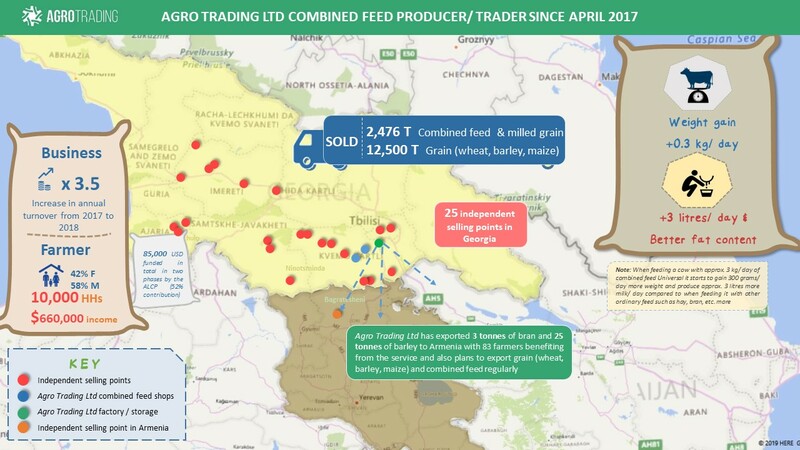 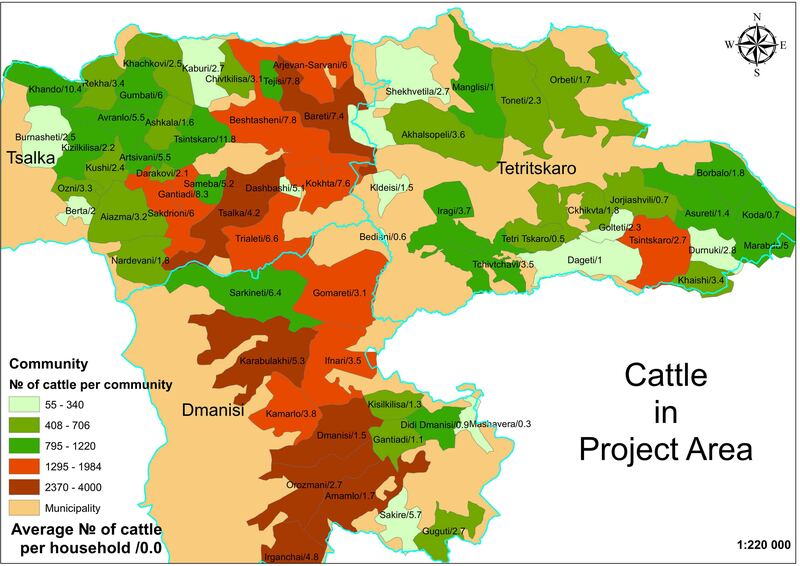 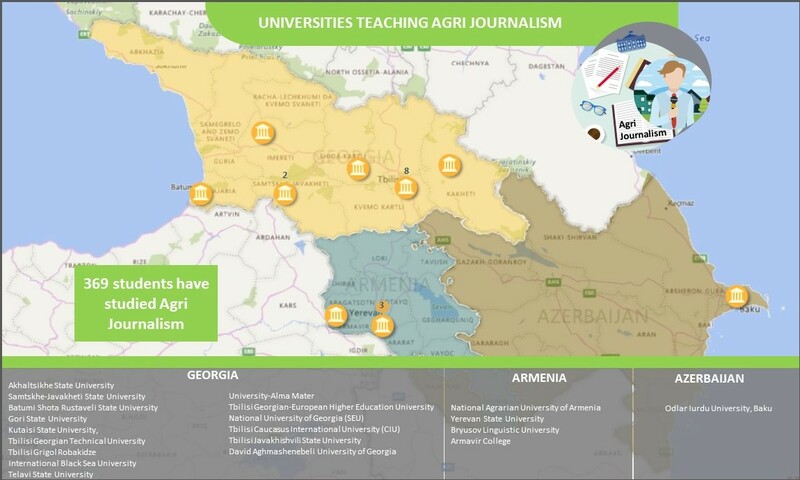 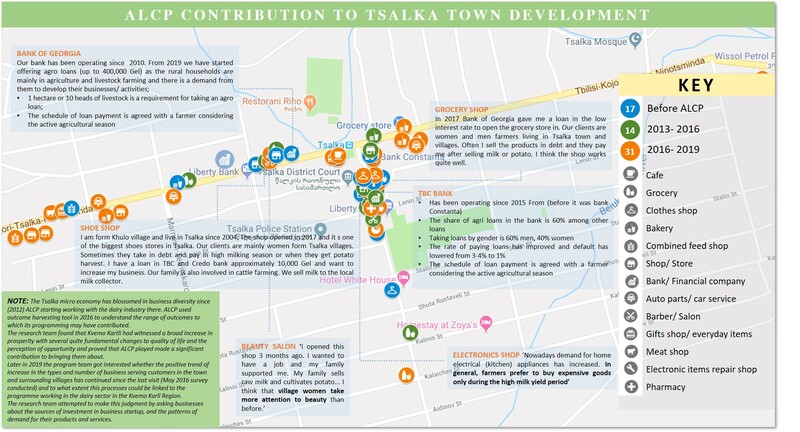 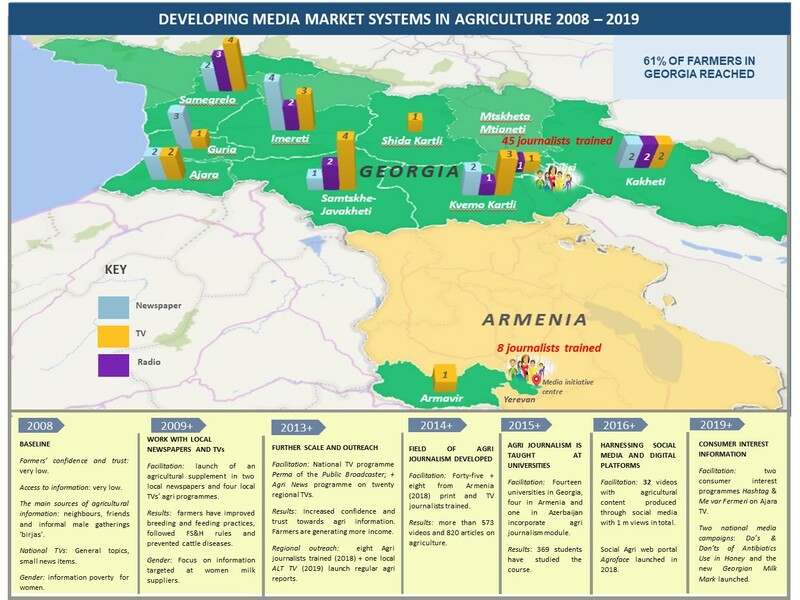 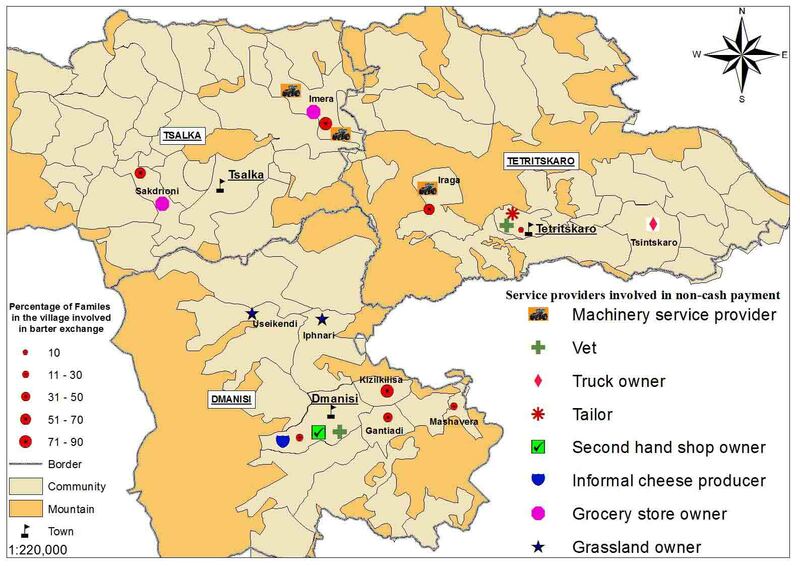 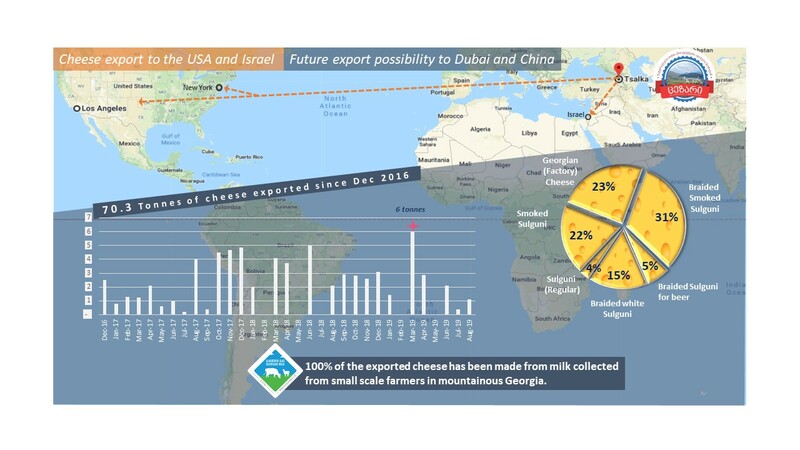 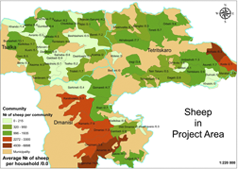 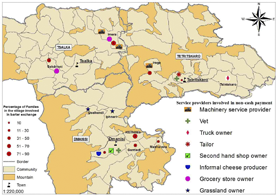 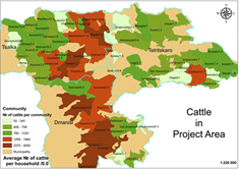 This SDC strategy sees a strengthening of the regional approach in the South Caucasus through the promotion of areas of mutual and beneficial interest between Armenia, Azerbaijan and Georgia including cross-border initiatives in trade and the extension of services and inputs through the lens of agriculture based economic development which is considered to offer substantial opportunities for regional development and the rural populations of the three countries. 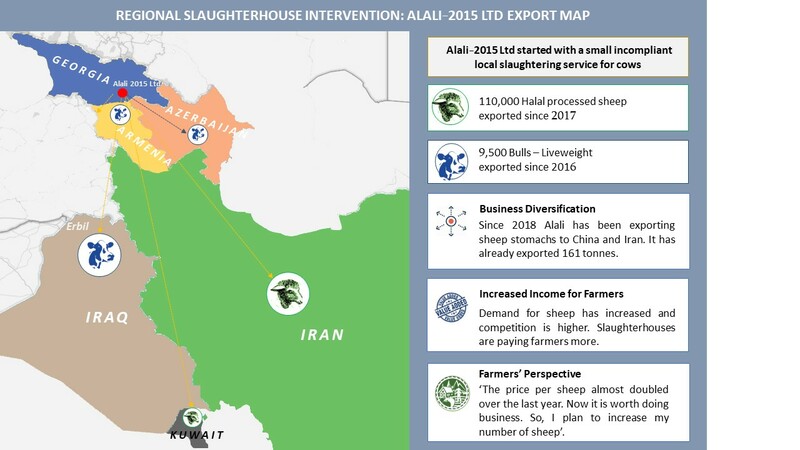 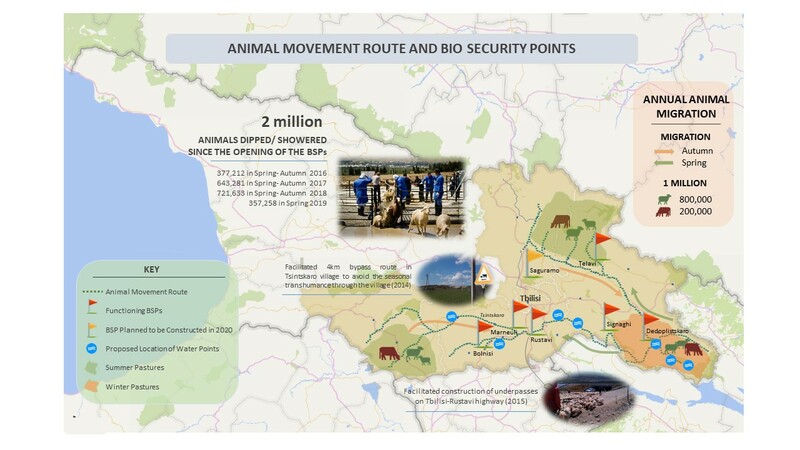 The ALCP programme is facilitating interventions in the livestock and honey market systems to safeguard ongoing sustainable growth, and is promoting new growth that includes ensuring access for SME’s and livestock and honey producers to cross border and other export markets. 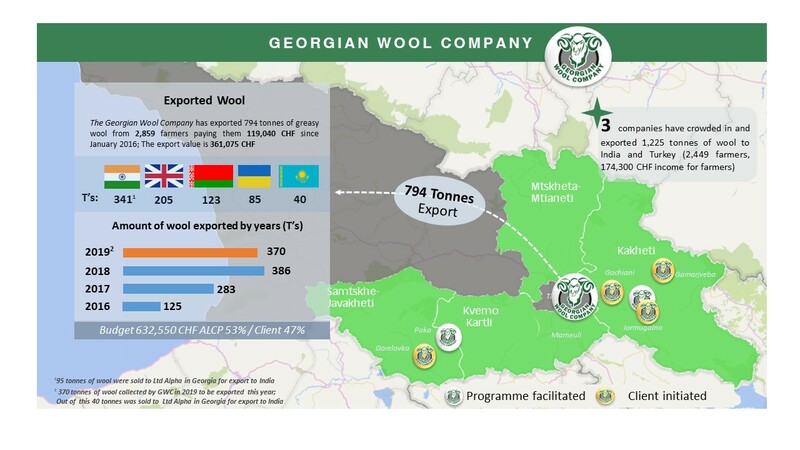 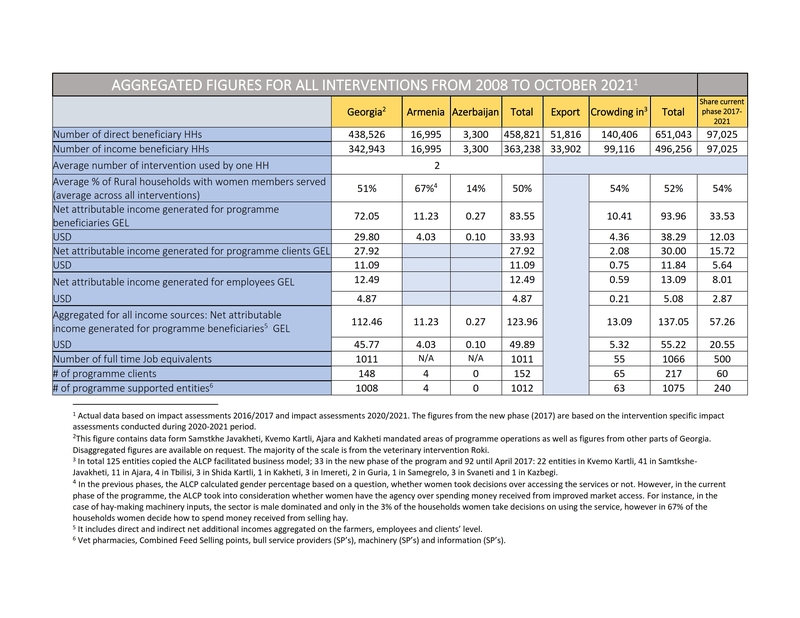 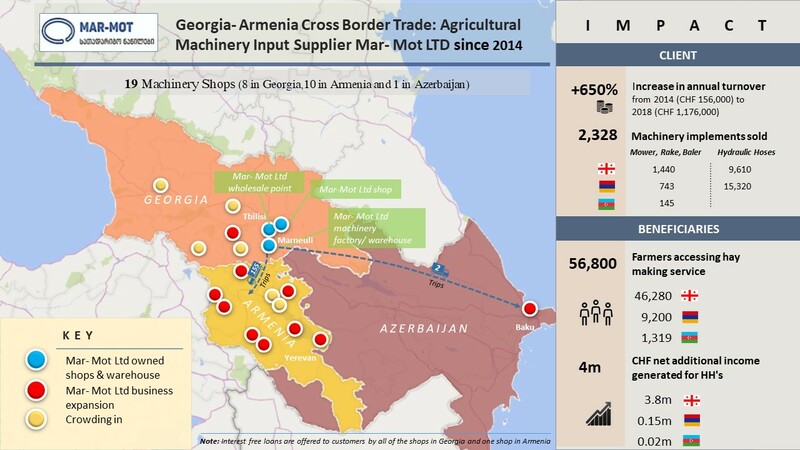 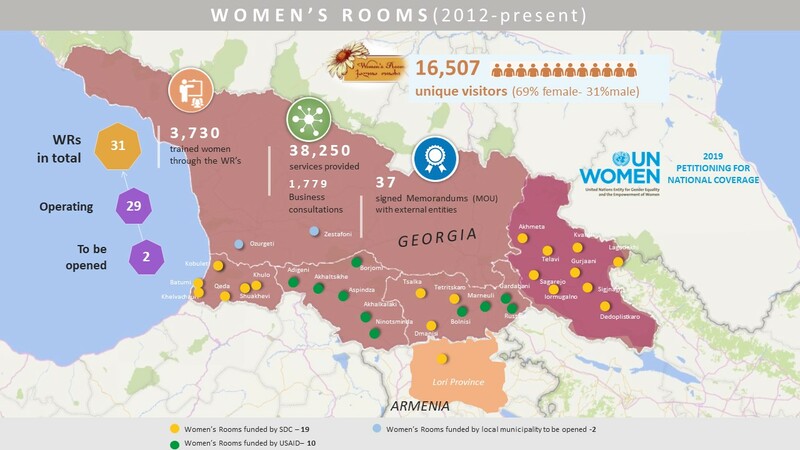 It also exploits available entry points for the transfer of inputs and services successfully developed in Georgia to Armenia and Azerbaijan to enhance cross border linkages. 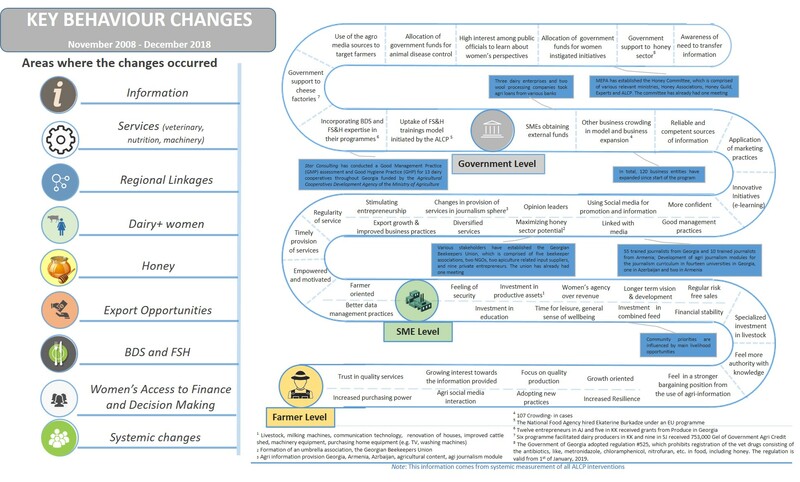 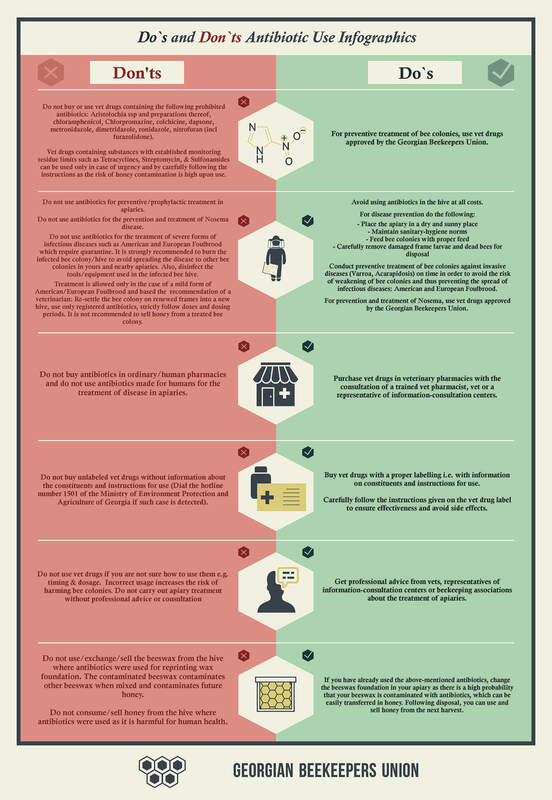 Entrepreneurialism and job creation especially for women, the access to finance and financial literacy that is required to make this happen for SME’s and start-ups as well as increased income from sustainable supply opportunities and stable quality inputs increasing productivity are key indicators of impact.